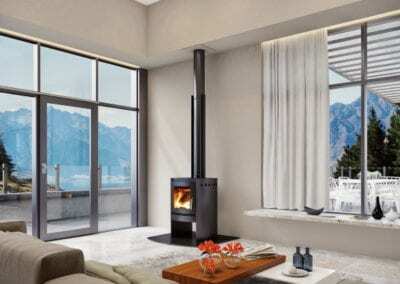 Have more time to put your feet up and relax in front of your fireplace when you use The Fireman to install or service your fireplace. Taste the Traeger Difference & join the latest revolution in BBQing! 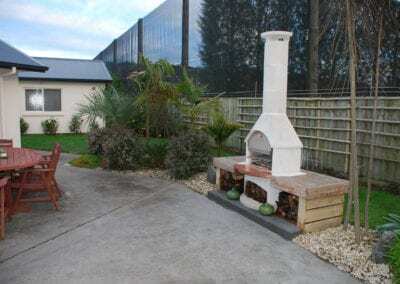 Try the Worlds No.1 selling wood fired grill. 6 in 1 cooking gives you versatility letting you grill, smoke, bake, roast, braise & BBQ with ease. 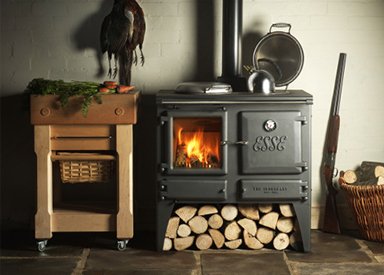 No need to worry about gas bottles or chopping fire wood. Set and forget it, Traeger makes cooking simple. Cook like a pro everytime and taste the Traeger difference! A one-stop shop, we can organise the whole process for you from start to finish – including council plans and permits. 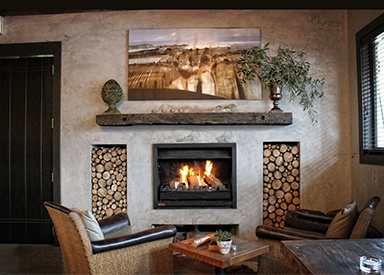 The Fireman supplies, installs and services wood fire solutions. Being a specialist dealer, we are highly trusted for offering in-depth knowledge and expert installations and servicing. 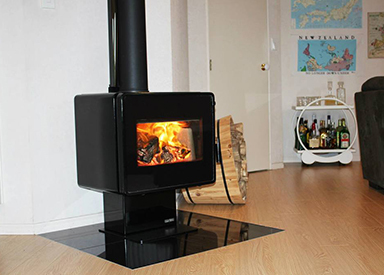 We can tailor the perfect wood fire setup for your home and family needs. 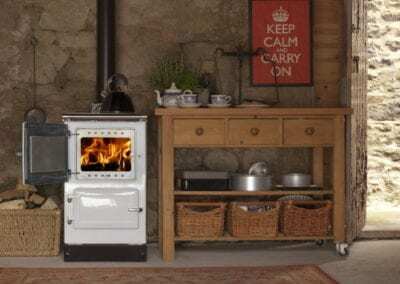 Our complete range of wood fire servicing starts with helping you choose the right fire for your home, installation, and down to maintenance for over a year. 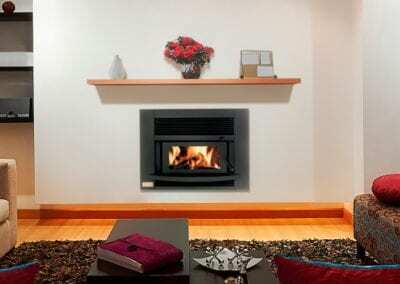 You can also hire us for servicing and sweeping existing fireplaces. The Fireman is dedicated to ensuring quality in our products and services. Thus, we have an in-house team of certified technicians who are trained regularly and work to the highest quality and safety standards. 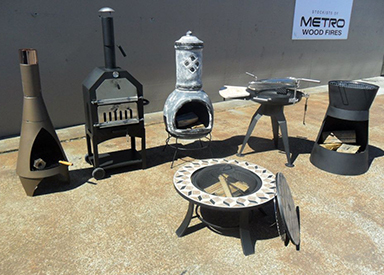 We have a range of indoor and outdoor wood fires, pellet fires and Traeger slowcookers. We also provide a range of accessories and can customise orders to suit so if you can’t see what you need please give us a call. 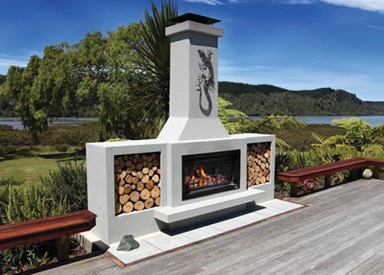 The Fireman provides end-to-end services from council approvals, products, installations to yearly servicing. 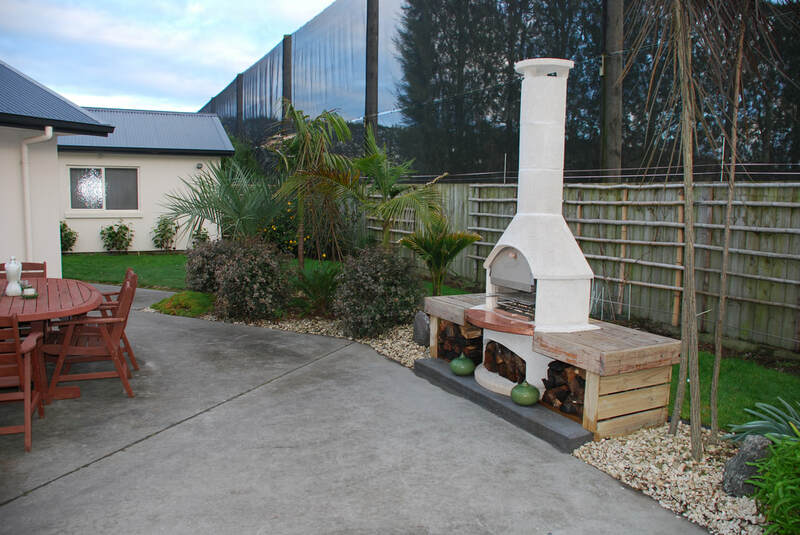 All our technicians are in-house and NZHHA certified to provide you quality and expertise. We offer free house inspections to provide you with personalised quotes. 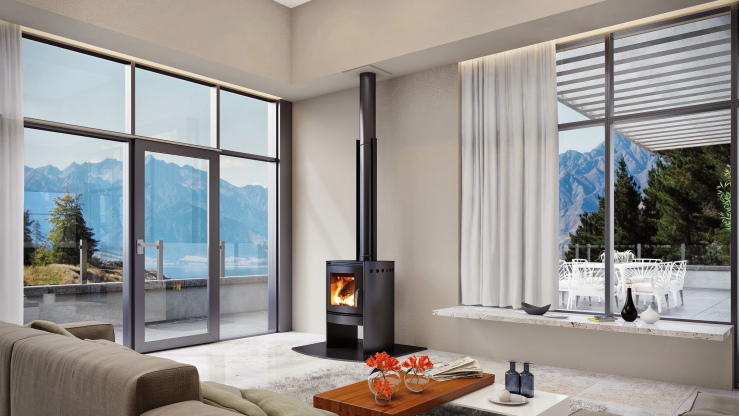 Just visit our showrooms and we will help you find the perfect solution for you and your home.